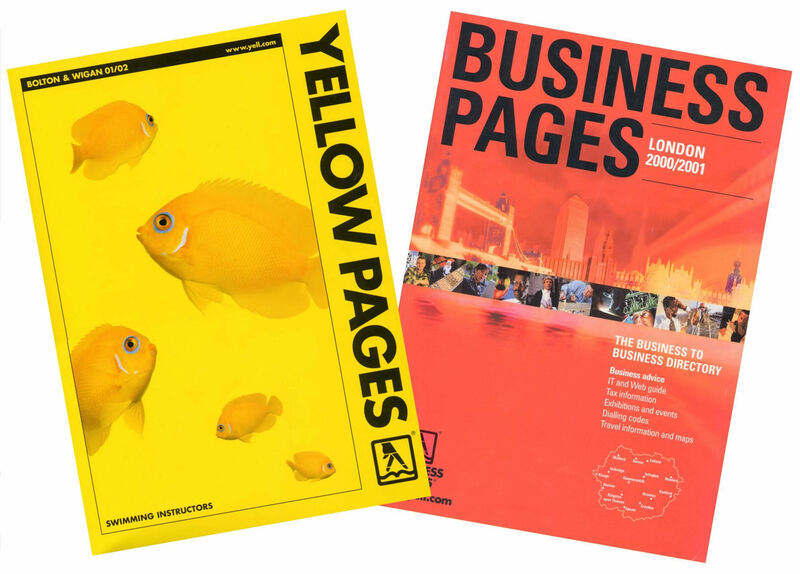 Formation - a system to lay out all British Telecom Yellow Pages directories and to create a new business area for Pindar Set Ltd for responsive marketing support and catalogue layout systems. Winner of an award for innovative applications of AI in 1998, Formation is a knowledge-based document layout system, originally designed for large classified directories and catalogues. 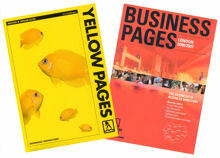 Pindar Set Ltd., the UK company that originates the British Telecom Yellow Pages, have developed an international business strategy to market generic, customisable, knowledge-based layout software and services to publishers of classified directories and catalogues. Pindar's clients, such as BTYP, increasingly demand faster and more flexible responses to requests for change in the layout of their pages, in order to improve their correctness, useability, and aesthetics. Pindar also wishes to attract new clients from around the world to its directory and catalogue services. Formation is allowing Pindar to implement this strategy, providing the company with a system offering much greater flexibility and higher throughput than the many other batch layout systems in regular use around the world.